Buck Berlin and Stephanie Cerny are joined by special guest and Super-Hero School regular, Cassidy Smith! Buck, Stephanie, and Cassidy discuss his favorite comic books, super-hero TV shows and movies. We get a look into Cassidy's favorite Super Hero School characters. 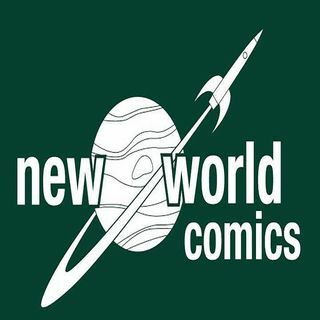 Cassidy gives us an inside peek into his life as a magician, his favorite magic tricks, and much more on this episode of the New World Comics Podcast.